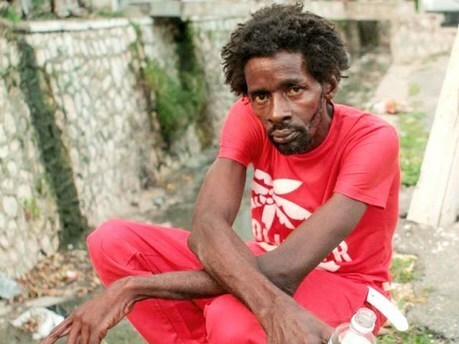 This comes after dancehall artiste Gully Bop revealed last week that disc jocks are no longer playing his songs, and he feels ‘forgotten’. 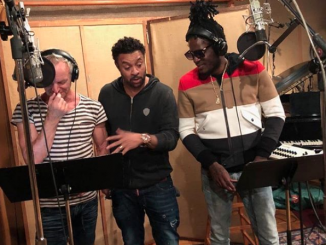 The entertainer, who catapulted to fame in 2015, had the perfect ‘rags to riches’ story, literally moving from the ‘gully’ to the pinnacle of the entertainment industry. A homeless man at the time, Bop was videotaped deejaying an original song. That video went viral, and the rest, as they say, ‘is history’. 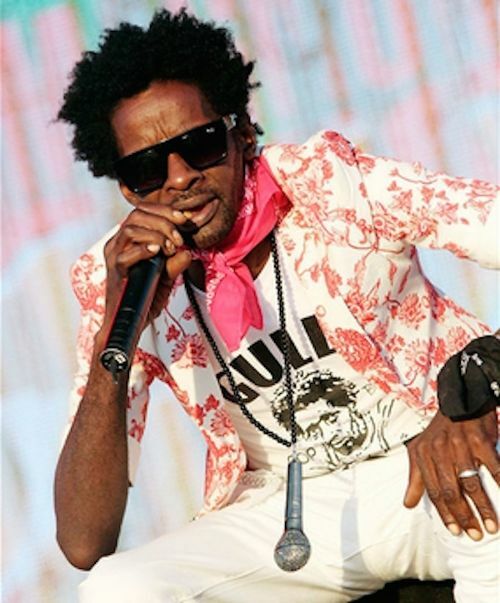 Gully Bop’s music dominated the airwaves, and he was one of the most in-demand artistes for 2015. But, his fame was short-lived. 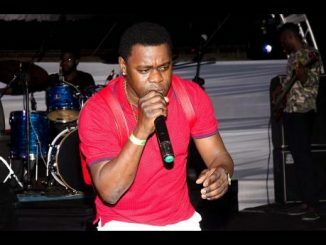 Bop struggled to find the right management team, and that, coupled with a number of tumultuous relationships, caused the deejay’s ‘fall from grace’. Industry experts say artistes should make note of what has happened to Bop and ensure plans are in place to cushion their ‘fall’ should things get to that point. “Get a booking agent. A booking agent is not someone who can just answer the phone and write a contract. A booking agent is someone who has relationships with promoters and festivals and knows how to find the right gigs for their artistes/clients,” she said. “Everyone is different and no matter how talented one person is, he or she may not be fit for what comes with stardom. They have to be willing to be an artiste and ‘take telling’. Too many artistes are managing themselves, and if they have a manager, they do not listen or allow them to manage,” she told THE WEEKEND STAR. 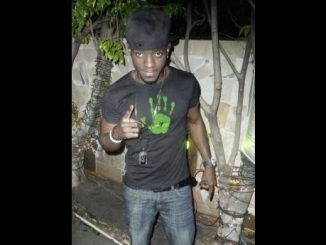 Vickers, who was once involved in Bop’s career through her Frenz For Real Record label, said that there are many factors that can contribute to an artiste’s downfall. “It’s not just talent that sustains creativity or keeps you in the business. That has a lot to do with packaging and mechanics and staying relevant. What it boils down to is management really. If you as an artiste don’t understand the importance of having a team around you that can guide you in the things you need to do to stay relevant in the industry, then you will struggle,” she said.